Mobile is the platform of today, and now we’re also getting ready for the platforms of tomorrow. Oculus has the chance to create the most social platform ever, and change the way we work, play and communicate. 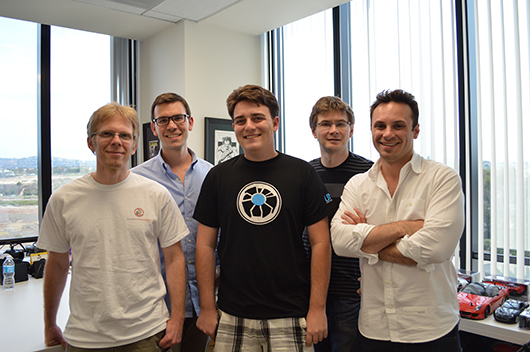 Oculus will remain an independent company, focusing on the development of its virtual reality platform, Oculus Rift. But what are Facebook’s true intentions when it comes to the technology? Is it innovative? Did Zuckerberg just find a way to stay one step ahead of the curve (compared to Facebook’s unfortunate mobile misstep)? Or was this another waste of money? We can only speculate, but I believe that in the next decade of the social network’s life, we’ll begin to see an evolution of the word “social” — something more akin to what Second Life could have become. Why was Oculus so popular? It’s because the system was exploring virtual reality and promised a whole new experience surrounding video games. The company touted a wide field of view, high resolution display, and ultra-low latency head tracking with its Rift product. But as the technology was fairly new, before Oculus could start selling its headset, it needed to foster a game ecosystem — after all, why would you buy a VR product without anything to experience it with? 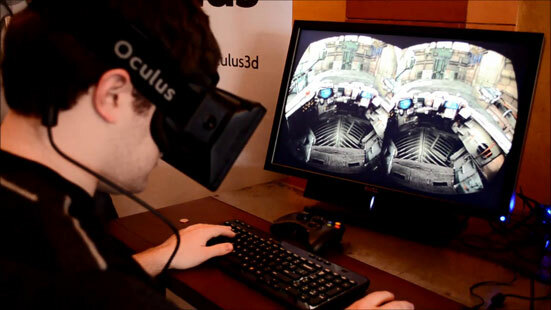 And developers certainly responded: DOOM 3 BFG Edition became the first Oculus-ready game and was unveiled at E3 in 2012. But while virtual reality is going to play a big part in the future of technology in at least the next ten years, Zuckerberg believes it’s true potential lies in creating a new communication platform. And he’s probably right. As Zuckerberg reiterated in his blog post on Tuesday, Facebook’s mission has always been around helping to make the world “more open and connected.” We’ve begun seeing the company continue this course with the introduction of Internet.org, Facebook’s initiative to drive universal, global Internet access. But while he’s looking to expand to the next five billion people in the world, there’s nothing stopping him from improving accessibility for those that already have it. Right? Here’s how things could play out: seeing that Oculus has yet to be introduced to the mass market, Facebook will continue to let the virtual reality company remain independent (confirmed). 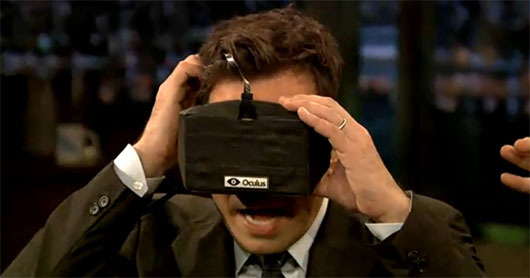 But eventually, one could imagine that Rift could become Facebook’s version of Google Glass, except a little less creepy. What Oculus has is an app ecosystem problem that it needs to continue to grow. Zuckerberg made no assertions that the technology will be quickly integrated into Facebook’s platform, nor should it be. However, he did share that along with gaming, health, education, and other industries. We’re clearly not a hardware company. We’re not going to try to make a profit off of the hardware long-term…but if we can make this a network where people are communicating, and buying virtual goods, and there might be ads down the line…that’s where the business could come from. As TechCrunch notes, the acquisition also gives Facebook a leg up on a new trend, especially as it missed out on the mobile gaming trend. If you look at emerging and cool technologies like what you have with voice, Microsoft Kinect, and Leap Motion are doing, touch interfaces aren’t necessarily the wave of the future. The social network is looking to get ahead of the curve and assert itself to the younger audience of a new generation so that it stays relevant for the next decade or more. Imagine for a second, that as more businesses, work, and play is taking place on Facebook, there needs to be new ways to engage. Say you’re playing DOOM 3 BFG on the social network — you can compete with your friends in league play or perhaps challenge them in some other way and then boast about it on your wall. Additionally, may be able to attend concerts virtually wearing Oculus when it’s streamed on Facebook, along with all of your friends. Even learning can be interactive here as lectures can be held by professors in a virtual reality/3D environment. 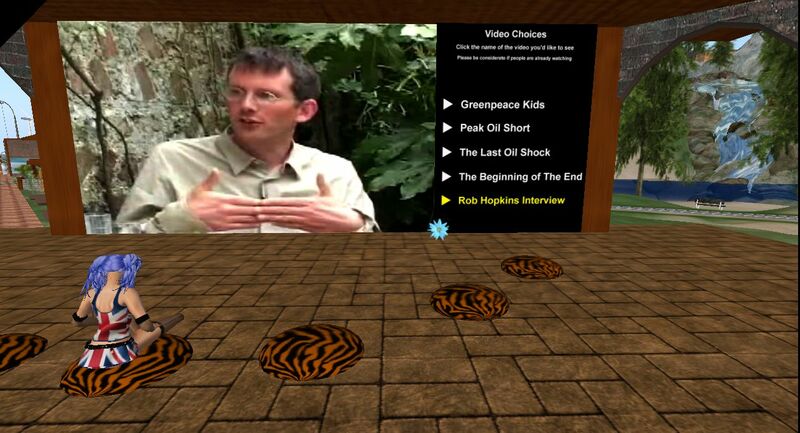 Think about Second Life, the virtual environment that emerged a few years ago. This platform wasn’t virtual reality, but it allowed you an alternative view (avatar’ish) of what your life could be like digitized. Oculus and Facebook could offer something similar — instead of avatars, you’re entering the Matrix to interact with friends and followers in a more first-person way. Photos and video sharing can also be improved as well so you feel immersed in the experience. The point is that Oculus’s technology lets you interact more with the data and content compared to letting it be represented as 2D flat objects. Right now the current incarnation of Oculus isn’t something that you would carry around on your person, but in the future, things could change. Laughingly, we may even see Facebook come up with its own wearable device like Google Glass. All joking aside, a major concern some may have is how virtual reality will play out on mobile devices like smartphones and tablets? Will it be easy to conjure up VR sessions from your iPhone, Android device, iPad, or Windows Phone? Only time will tell.